The AFL umpiring department has commenced its task of list management for the 2018 season. 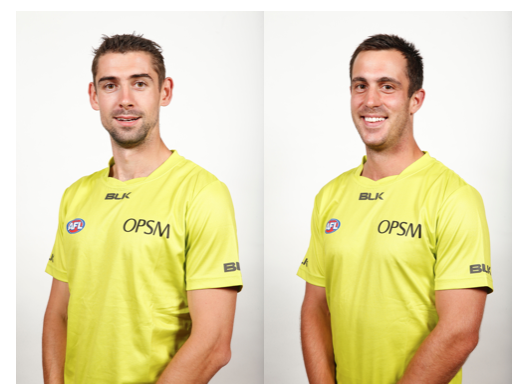 We can congratulate two field umpires who have been offered an AFL contract. Nick Brown was previously contracted in 2015/16 and has umpired 17 AFL games. He comes back onto the list following his second VFL grand final. New comer Andre Gianfagna also umpired the VFL grand final and comes onto the list following his initial contract as a player to umpire pathway umpire. Andre was a rookie listed Melbourne player who then captained the Northern Blues in the VFL before crossing to umpiring in 2014. Andre has worked his way through the system with the help of his coach, Scott McLaren. The only change on the field umpires list is Ben Ryan. Ben was first listed out of Queensland in 2011 and has umpired 121 AFL games. Ben and his family have been living in Melbourne since 2013 so that Ben could maximise his opportunities as a field umpire. Ben will focus on his teaching role and spending more time with his family. The AFL boundary umpire panel will look significantly different with six changes being made. 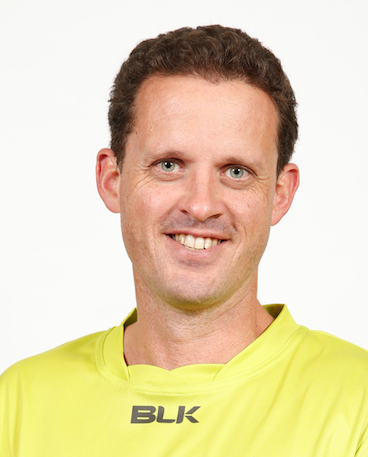 As previously announced, grand final umpire, Rob Haala announced his retirement after 14 years, 307 games including 27 finals and 4 grand finals. Graham Bergroth umpired 110 AFL games coming onto the list in 2012. Graham, hopes to win a spot on the VFL panel for 12 months to assist and mentor young umpires. Ryan Kukura by his own admission, “had one of those years.” Injured early and impacted by starting a new business, it was always going to be a tough second year for Ryan. Ryan umpired 24 games in his two seasons on the list. Let’s hope he returns to the WAFL to get his 300 games up. Corey Watkins had a very tough initiation into AFL football and coupled with his final year of physiotherapy studies it all got a little much. Corey wants to return to SANFL football, get some more experience under his belt, and have another tilt in the years to come. Corey umpired 17 games this season. Nick Wade, like Graham came onto the AFL list in 2012. Nick umpired 116 games in his six years on the list and was highly regarded by his fellow umpires. Even at the ripe old age of 45, Nick intends to go back to NEAFL football, where family and work can come first and like Graham he can give something back to the younger Queensland group. Gareth Hughes has given it his all in the two years he was listed. Gareth mixed umpiring with medical studies and something had to give. Gareth will be missed. He umpired 38 games in his two years on the list. We have already announced the departures of two goal umpires, Courtney Lai and Rose O’Dea who both retired and are following their academic futures. Courtney as an orthopedic surgeon and Rose as a scientist. The AFL have not yet made any announcements as to what boundary and goal umpires are coming onto the list.